How to Radically Change Your Mindset for Success • Across The Pond, Live! 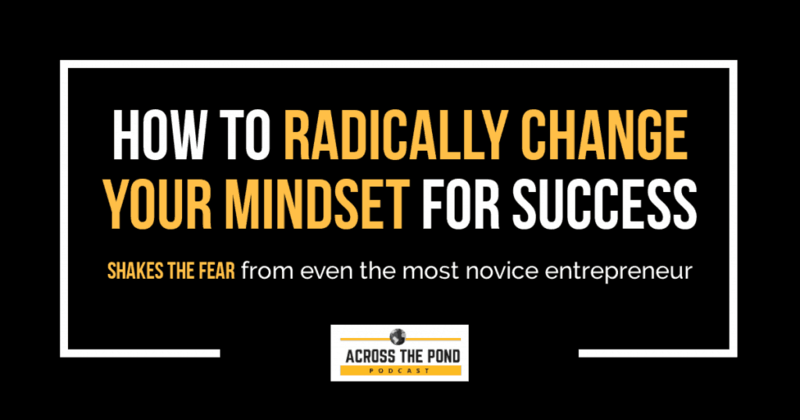 “How to Radically Change Your Mindset for Success” is designed to shake the fear from even the most novice entrepreneur! Over the last 20+ years that I’ve been helping others grow their businesses. During this time, I’ve learned one thing about what’s holding most entrepreneur back. And, there are only a few ways to build this confidence. But, even these don’t work if you don’t start thinking differently. [PODCAST] Listen along as we chat about How to Radically Change Your Mindset for Success. When most people decide to take their passion and hobby online to see if they can make a good living, they are immediately taken by the competition and the sophistication, credibility, and authority already in the market. And, when faced with all this evidence, they’re shaken to the core. But, I don’t want this to be you. What’s the difference between the complete newbie and the seasoned veteran? Only a few things. And, those few things mean the difference between cowardice and confidence. So, how do you start boosting your confidence? The fast fastest way to change your mindset it to understand that you’re not trying to sell yourself or your own personal expertise. You are selling your solution to the problem. And, the solution to the problem provides your customers with specific benefits. As soon as you start to see your role in business as solving these major challenges and delivering amazing solutions, your mindset will change. Rather than wax eloquent about this topic, I decided to just give you an infographic that gives you the fastest and easiest way to price your product or service. 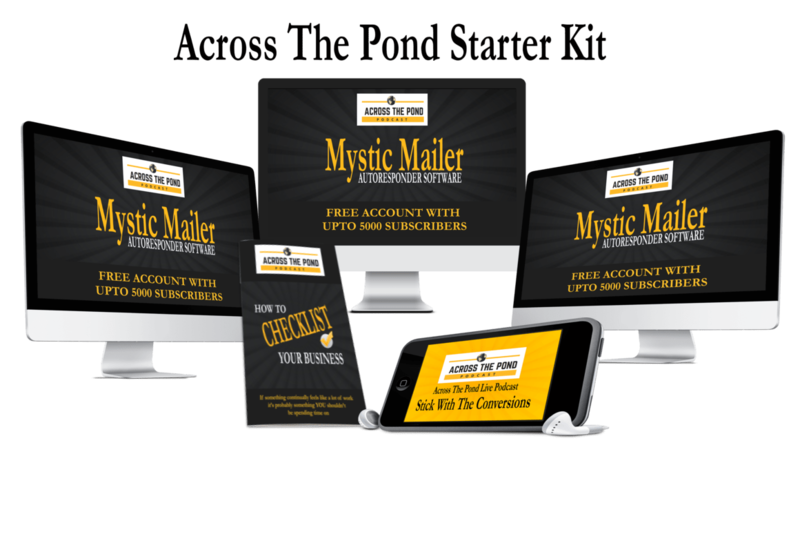 With this, you’ll be able to radically change your mindset for success and smash the demon that’s been chasing you away from charging your customers fair fees. The fastest and easiest way to price your product or service for a premium even if you’re a complete newbie. Here’s why I think you should stop giving things away for free. When you give things away, it destroys your mindset of the value you’re solution is really worth, and it doesn’t get treasured like products or services for which people pay. Think about it… when was the last time you spent the time and energy to apply everything you learned from a free product or service? If you do a little research, you’ll see that your hard drive and bookshelf are chock full of things you got for free that you’ve never looked at or used. And, if you’re in Facebook groups or other social circles, you’ll see that others don’t value free advice that you’re giving or that’s flying around freely.